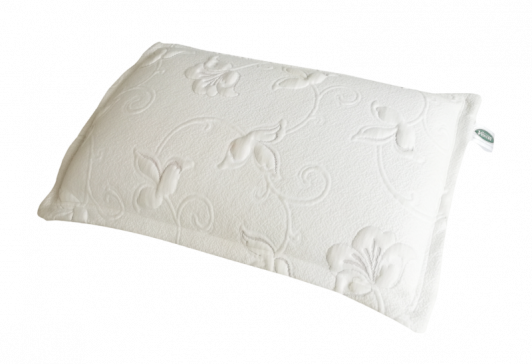 - Larger than standard pillow for better comfort. - Made from 100% natural latex foam. - Good elasticity and durability. - Ventilation holes for coolness during summer. - Can be used on both sides. Dimension : 40x64x12 cm Remark: FREE SHIPPING.